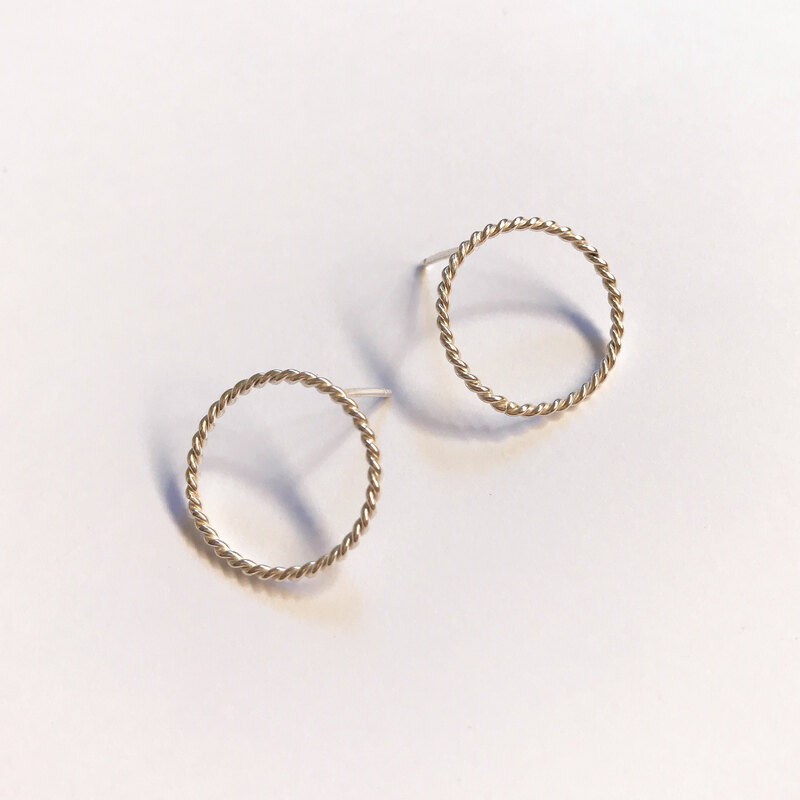 Graduated as a Silversmith Jeweller, Lauren is the brains behind the Ayana Jewellery, the product developer and designer, handcrafting each jewellery from raw-silver to the finished product. 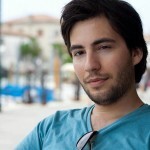 From a media & advertising background, Vincent is the branding and marketing side of Ayana Jewellery. Supporting Lauren from product development and bouncing idea’s. Ayana Jewellery is a lifestyle jewellery brand for the young at heart, combining everyday staples alongside more detailed pieces to create the perfect collection from every day to that special occasion. Originally from New Zealand, Lauren studied as a silversmith before venturing to London, to travel and be inspired by the world around her. After meeting Vincent and exploring the world further together one country at a time. 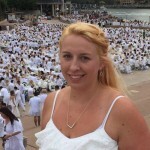 They relocated to Sydney to start a new chapter, this is when Ayana Jewellery was reborn. 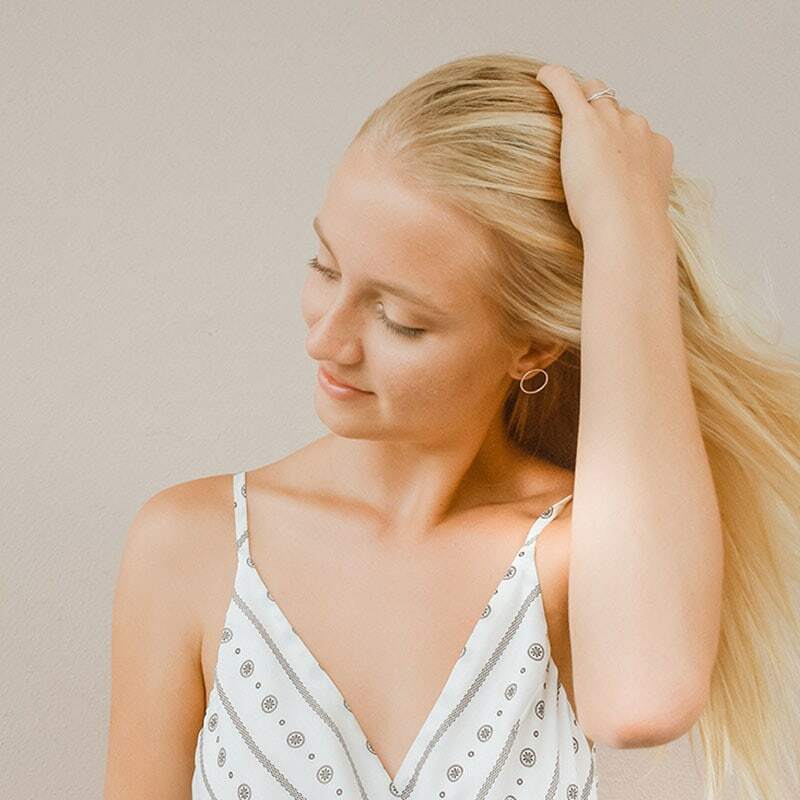 Each piece of jewellery in the Ayana Jewellery range is handcrafted with love from start to finish with Lauren designing her collections drawing from her experiences in style, adapting it to the idea that jewellery is to be worn day to day and should be made to last a lifetime. 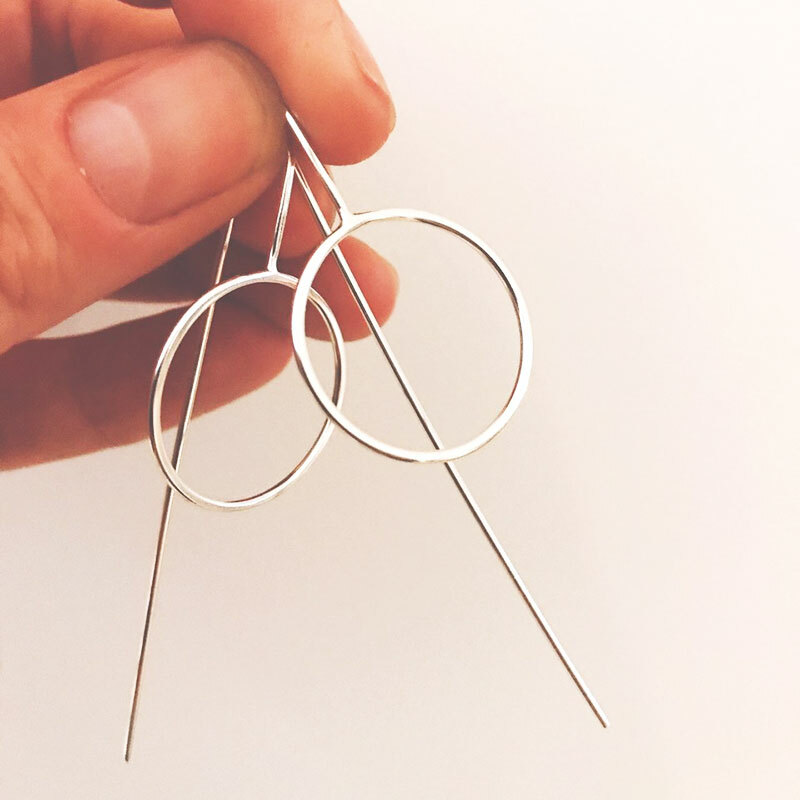 In the studio, Lauren works on a “small batch” model, handcrafting the jewellery in small batches from their home studio rather than each piece to order. Meaning costs can be kept down to keep the end pieces affordable…because everyone deserves to wear and enjoy handmade jewellery. Ayana Jewellery collections include necklaces, bracelets, earrings, rings and a popular stud range all with a geometric feel. 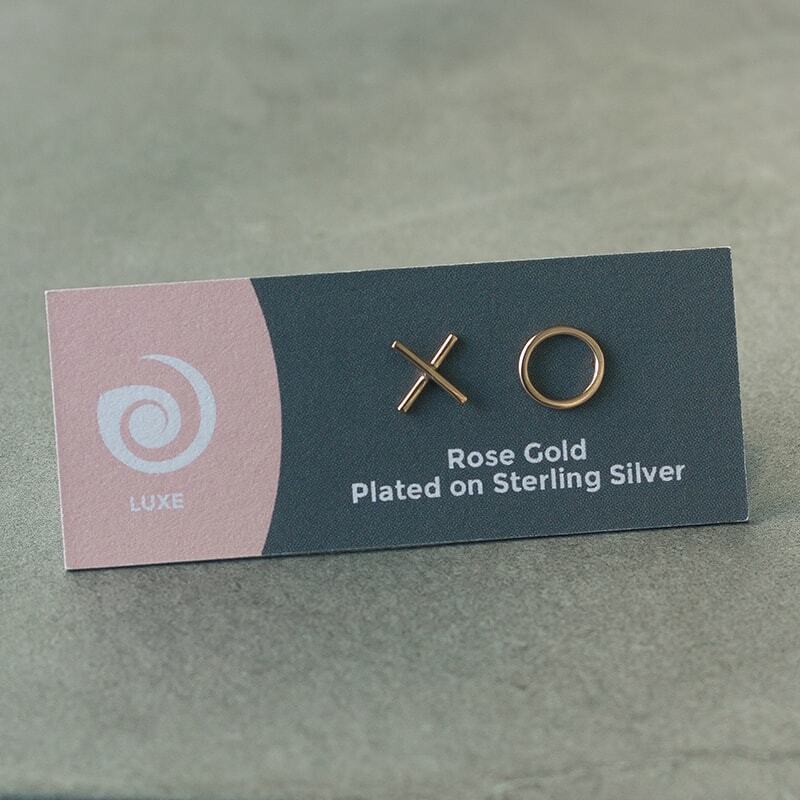 Alongside the sterling silver, the brand has a beautiful “Luxe” range – the same beautifully finished jewellery in sterling silver, then plated in 14k Italian Rose Gold – for a little bit of luxury every day. 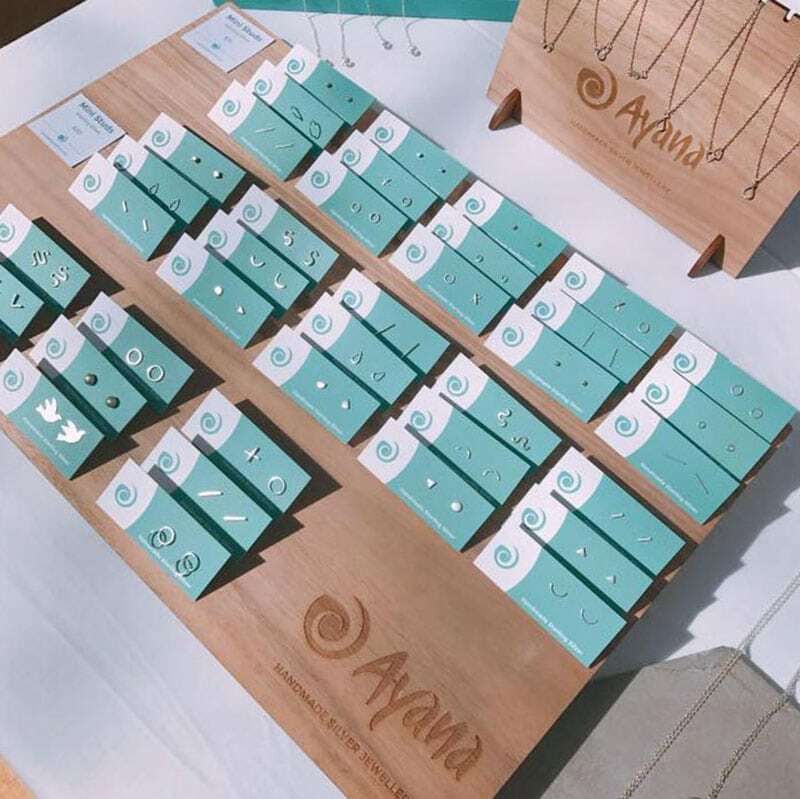 Ayana Jewellery strives for ethical, environmentally friendly and locally sourced where possible. 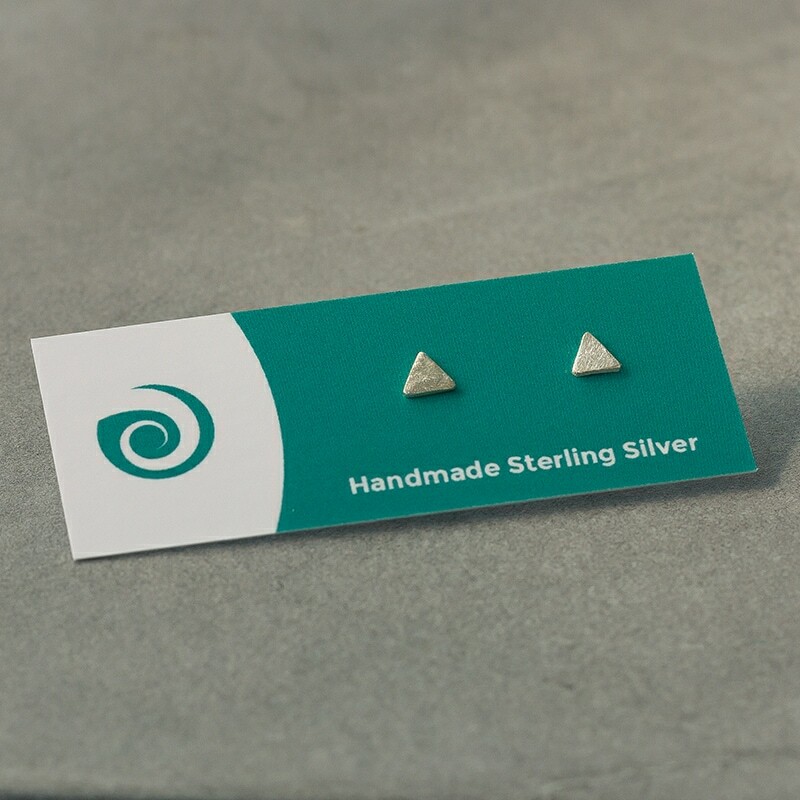 Our products are designed and handmade from raw silver sourced from reputable Australian and British companies whom have strict standards such as ISO & Fairtrade. 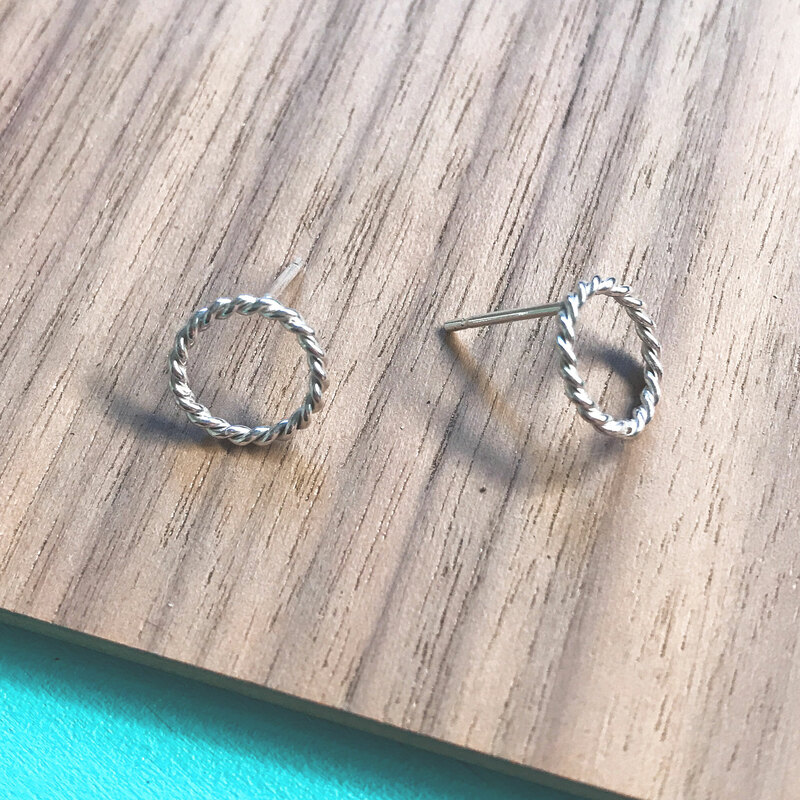 Striving to keep their environmental impact down by using 100% recycled silver when possible, creating the jewellery in a small eco-friendly studio with no harsh chemicals in the production process. All the jewellery is nickel free. 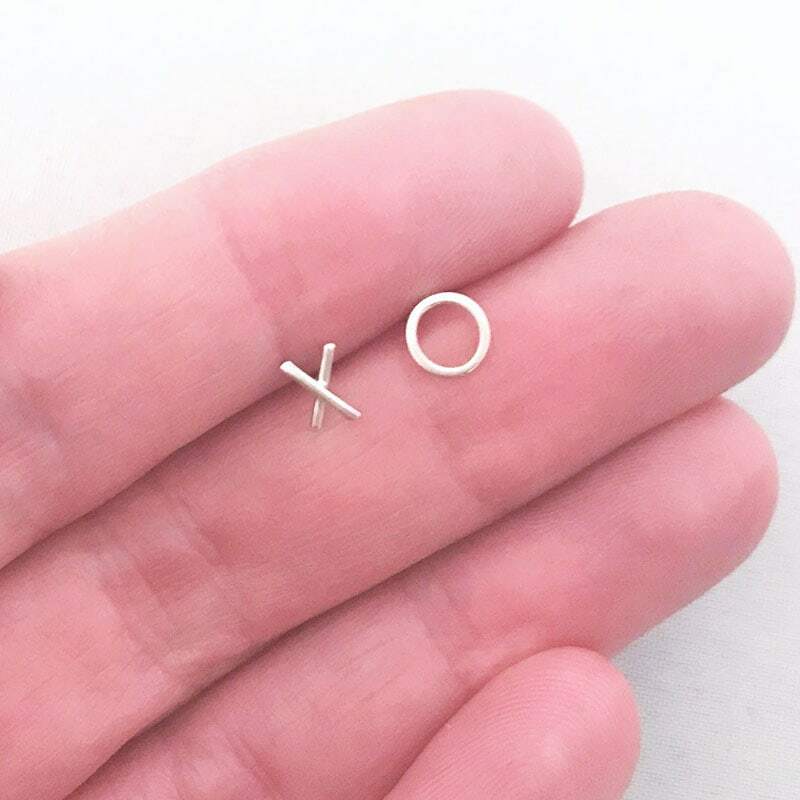 The plated pieces are handmade in sterling silver, then hand-plated by a small family run business in Sydney. Our stacking rings are made from Argentium Silver, a brighter and whiter metal than Sterling and White Gold which doesn’t tarnish. We aim to keep packaging minimal – the jewellery is packed in small pottles/tins or wrapped in acid free tissue paper or in a fabric pouch. The packaging can be reused for storage of the jewellery and perfect for travelling.